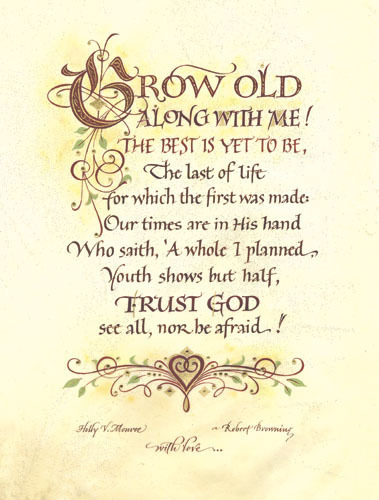 BOTH of my grown children are getting married this year! One in March and one in May – whew! I have been busily designing invitations and addressing envelopes (more on this to come). My daughter, Heidi, is engaged to a wonderful man, Phil. They asked me to do something special for their engagement photos. Like many couples, Heidi and Phil took a few photos for use on their Save the Date card during their engagement shoot. 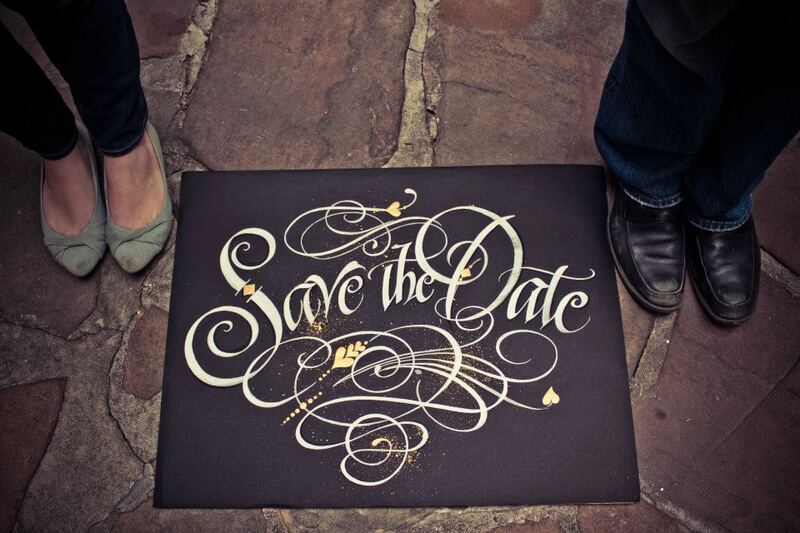 I designed a white on black, flourished Save the Date poster for them. It was elegant, but bold. The Save-the-Date sign will be up on my website soon! 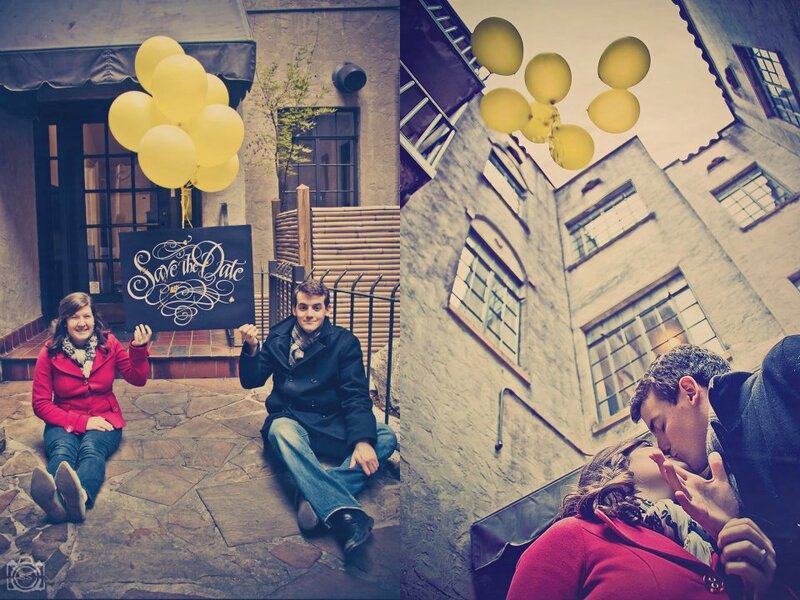 Until then, call my studio if you’d like to use the sign in your photos! I am so excited to see what other fun touches of calligraphy Heidi and I come up with. Keep reading to check in on our progress and ideas!